Dear Sheila, My Henry Yeo married an Alice Annie in Lambeth in 1897. Your records showed her maiden name s BROAD whereas I've since learnt it was BROND.. Living in Streatham. He was a Leather Manufacturer and Alice ran a Laundry with her sister Catherine. 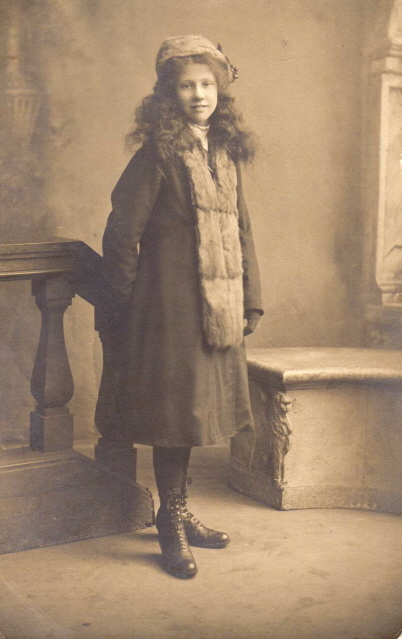 Henry Yeo married Alice Annie Bond in 1897 in Lambeth. 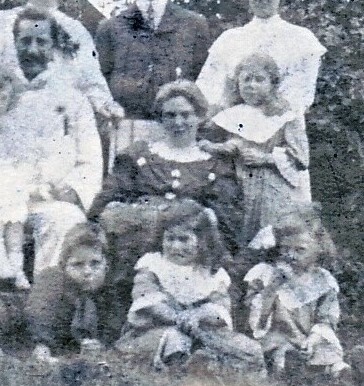 They had 4 children.Alice K Yeo 1898, .Dorothy Phyl Yeo 1899, .Molly Yeo (after1901) and Frank Yeo (after 1901).All born in Streatham.
.(See copy of 1901 census). Henry & Alice were Diana's grandparents. Their daughter, Dorothy, married Alfred Wicks. 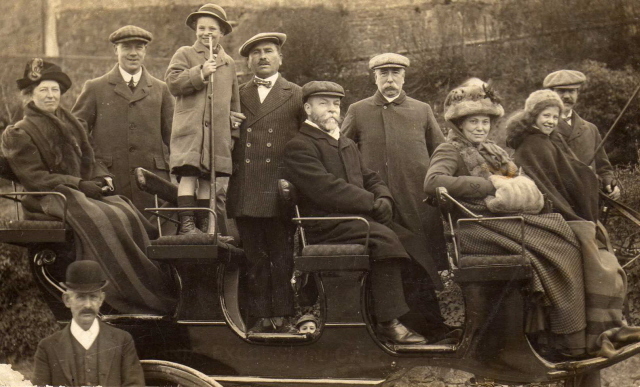 Henry is the chap in the front of the carriage ,next to his daughter Dorothy and wife Alice. (Frank is the lad standing on the seat) and I think Clementina yeo is the lady at the back. 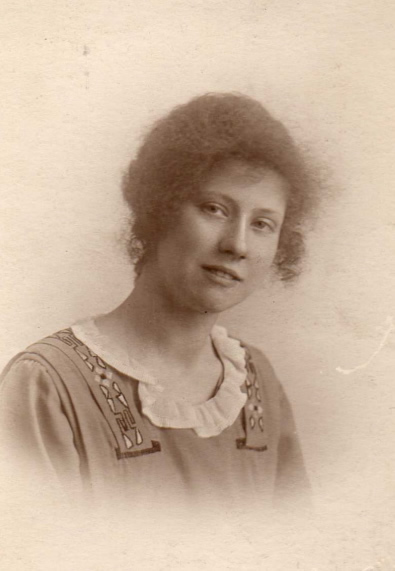 Alice K Yeo (1898,Streatham)...married a James Smyther and they had one child Phillip. Lived in West Wickham, Kent. 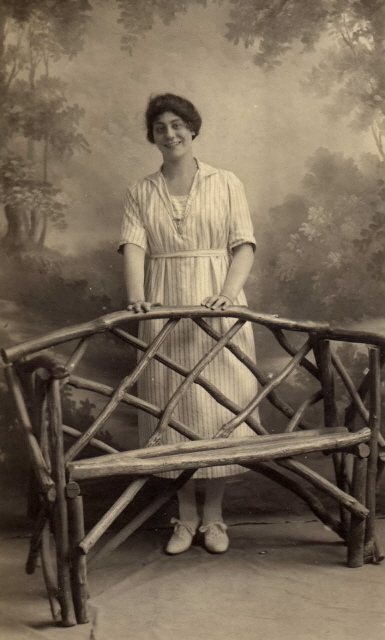 Dorothy Phyllis Yeo (1899, Streatham)...married Alfred Wicks (Banker) and they had 2 children. The girl died a baby (Name could be Harriet,not sure) and the boy was Douglas Robert Malcom Wicks. 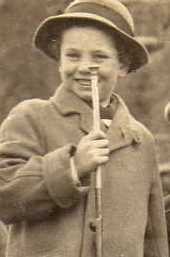 (1931)(My Dad) Lived in Selsdon Surrey. 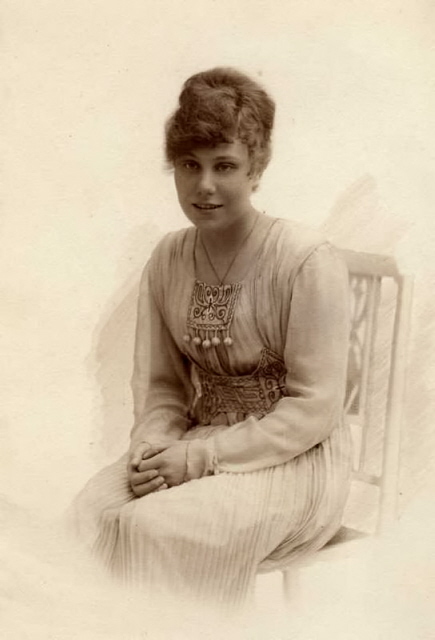 Molly Yeo (C1904) married an Edward Lewis who had a Haberdashery Shop in Thame. No children. Frank Yeo (C1905)..married Vi Cureton 1943 in Camberwell. .He had no children. (only a step son).Sweet Shop Owner.Lived in Streatham. So who was Henry, the father of Henry James Yeo? So Henry's birth was actually registered under Henry Dunning and when Mary Dunning married James Yeo in 1854, he took the name of Yeo. James Yeo was 45 when he married and a gardener in Exeter, but prior to this he had been a soldier.In 1851 he was stationed at Newcastle upon Tyne in Northumberland serving with the 33rd Foot Regiment. He was born in St Germans, Cornwall, in 1803, the eldest son of James Yeo & Susannah Prior and the family originally came from Littleham in North Devon. Mary was the daughter of Thomas Dunning, a farmer and she was born in North Tawton, Devon. 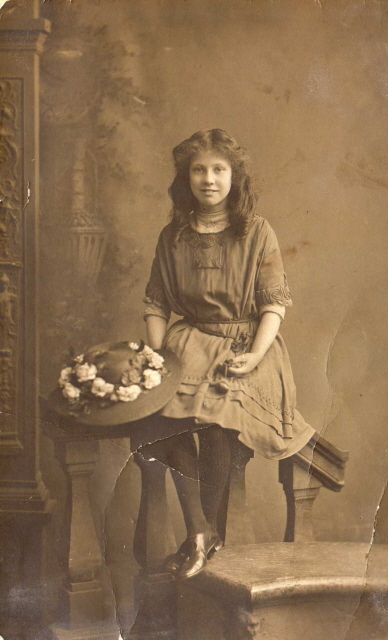 James & Mary had two daughter, Susan Mary Stoneman Yeo b. 1857 and Ellen Yeo b. 1859. In 1861 the family were living in St Sidwell Street, Exeter and James is a fruit gardener & Chelsea Pensioner. Curiously Henry is with them, aged 17 years old and an acountant. However he also appears in the 1861 census as a visitor in the Physic household with Ellen who he married in 1862 in Alphington, Exeter. By 1871 Henry and Ellen had moved to London and were living at 4 Clifton Villas, in Lambeth. He was a successful Leather Manufacturer and was employing three servants in his house. By then they had had four children, Henry b. 1866, Ellen b. 1867, William b. 1868 and George in 1870. 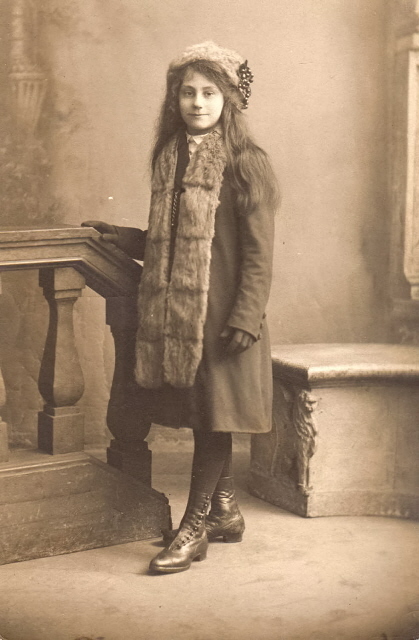 Three more children were to follow, Clementina Mary b. 1872, Frederick Alfred, 1873 and Stanley Gordon in 1877 and by 1881 they had moved to 109 Loughtors Park, Lambeth. By 1891 they had moved to Lord Shipham in Camberwell and his eldest son Henry was involved in the leather manufacturing business. His second son William was a teabroker and George a ship broker. By 1901 Henry and Ellen had moved to Portsmouth, Southampton .He was still a Leather Manufacturer and living with them was daughter, Ellen. They remained in the Portsmouth area until they died, Henry in 1920 and Ellen in 1940. However his son Henry continued the Leather Manufacturing business in London and in 1901 was lving in Streatham. 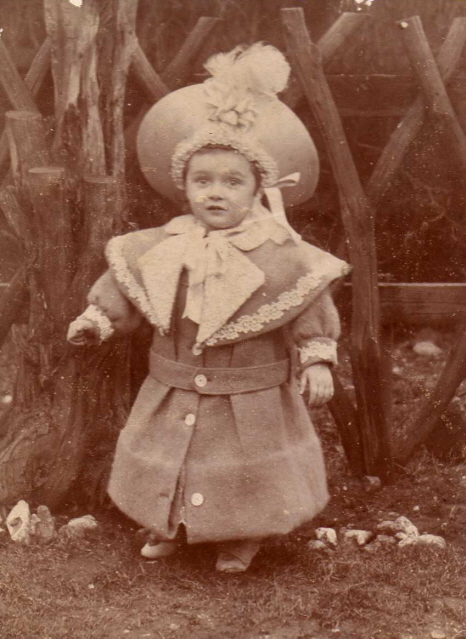 Second son, William In 1901 was staying with David James and his wife Annie Agnes (no relation) at 57, Wiltshire Road, Lambeth. With him were his brothers Alfred and Stanley, William was a Feather Manufacturer.. By the time Stanley married in 1908 he was calling himself a gent. Stanley died in the Isle of Wight area in 1959 so maybe the other sons moved to the Portsmouth area. We would love to hear from anyone who may have any more information.